My name is Mrehan Elshehawy I'm 25 Years old. I'm an electrical engineer and I work with the maker movement and entrepreneurship since a while.I currently manage Fab Lab Egypt Makerspace and I worked with two famous Egyptian Hardware startups Shisan " for 3D printers" and Integreight with their famous product "1 Sheeld ". 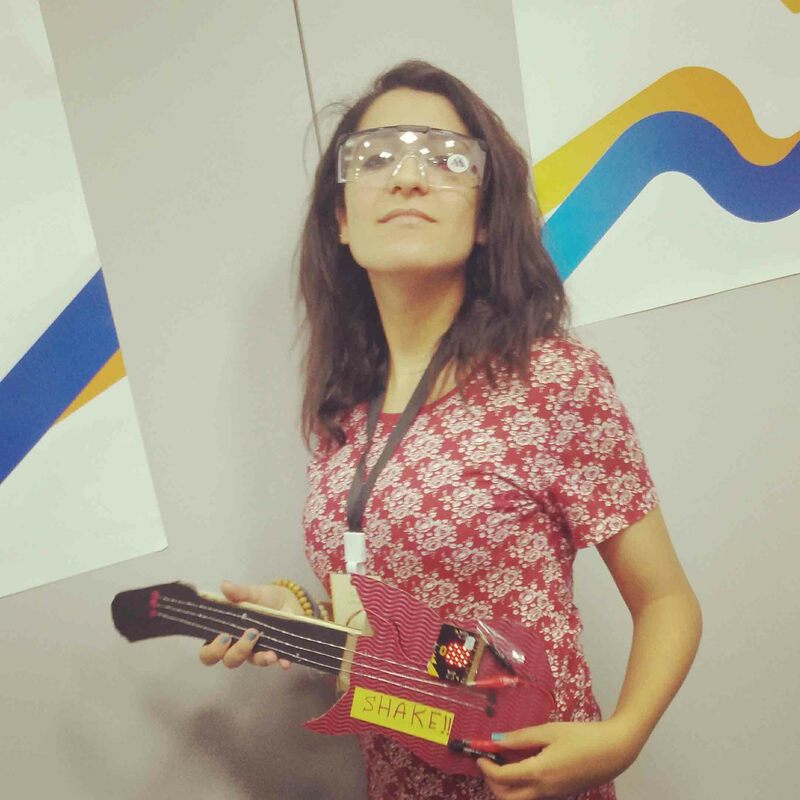 I also worked as a technical consultant with GEEKS valley which is interested in spreading the maker movement in the Middle East by increasing the Arabic technical content. Now I work with an incubation program for the startups in IoT ( Internet of Things ) field supporting 12 new promising. I worked in the technical support of some events like Maker Hackathon Cairo, IoT league and Ensala competition and gave many workshops about Arduino and robotics as well as a part of my work in logic club and as a mentor and speaker in some events. I'm joining Fab Academy to follow my passion and learn more deep about the digital fabrication and master my skills. I become very happy when I learn a new thing or make something work. I also love LEDs that's why I almost use them in every project I make.